Since 1995, Covenant House Washington has been a lifeline to over 40,000 homeless, disconnected, and exploited youth ages 12 -24 in the Greater Washington Region. 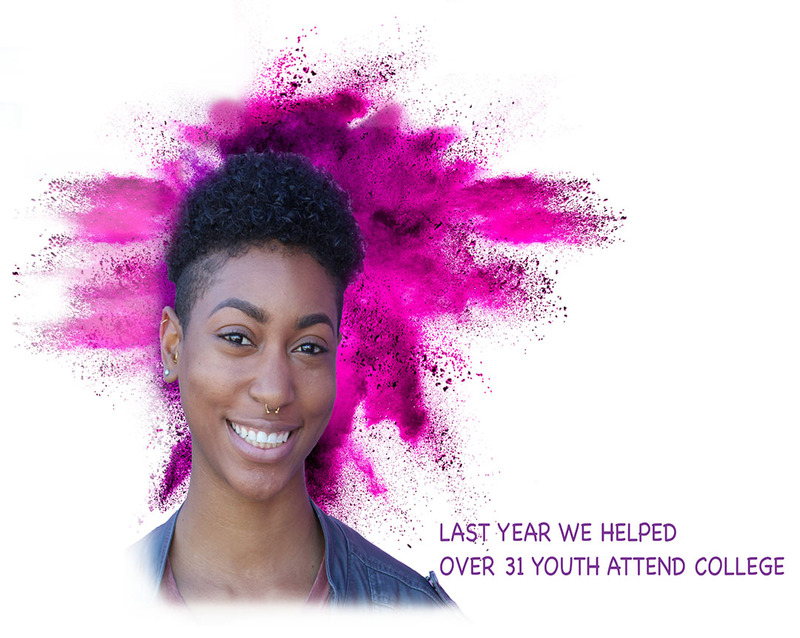 As the regions largest and leading non-profit in serving homeless, youth, CHW’s mission is to serve young people with absolute care, respect and unconditional love. Covenant House Washington offers wrap-around supportive service to the nations most vulnerable population. Our youth are represented from all across the tri-state region (D.C., MD, VA). Our vision is to provide youth with safe stable housing, while engaging youth in services they need to become self sustaining adults upon leaving our programs. Programs include: housing, case management, GED/high school diploma prep, college placement/ post secondary support, and job/career placement. Offering a safe and caring environment for youth on the street seeking safety and care. Providing youth with the credentials and experience they need to obtain and maintain a job. 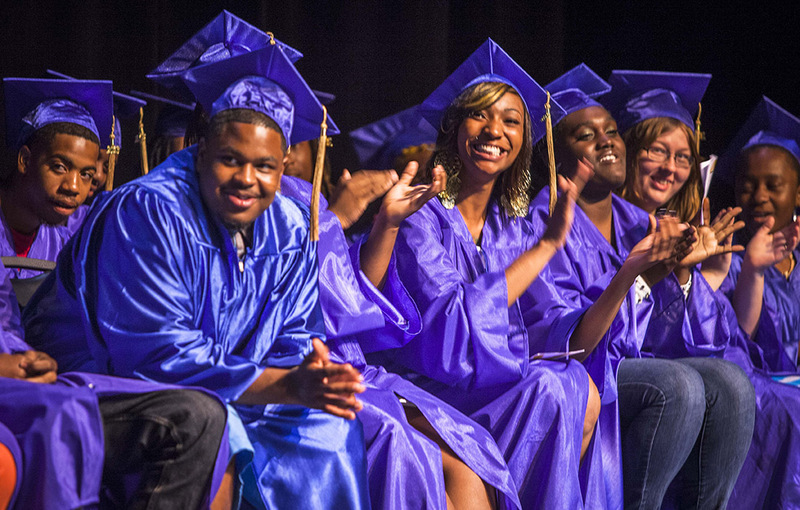 We offer GED/high school diploma classes for youth, as well as college/ trade school placement for youth seeking to continue their education. Case managers on staff as advocates for our youth to create a tailored success plan for each individual young person. In the streets day and night extending services, food, and clothing while bringing youth to safety.